Search our directory to find lawyers by name or specialty in the Columbia, MO area. When residents throughout central Missouri find themselves in need of professional legal representation, they turn to Mitchell J. Moore Attorney at Law. This bankruptcy attorney has been practicing law in Columbia, MO, for more than 37 years. Mitchell Moore and his staff are ready to provide you and your family with the information and tools you need to take the best course of action regarding your finances. From helping you fully understand the variations in Chapters 7, 11, and 13 bankruptcy to walking you step-by-step through the filing process, you can rest easy knowing the future of your finances is in the qualified great hands of this attorney. In addition to bankruptcy and debt help services, they also offer criminal defense services you can rely on. 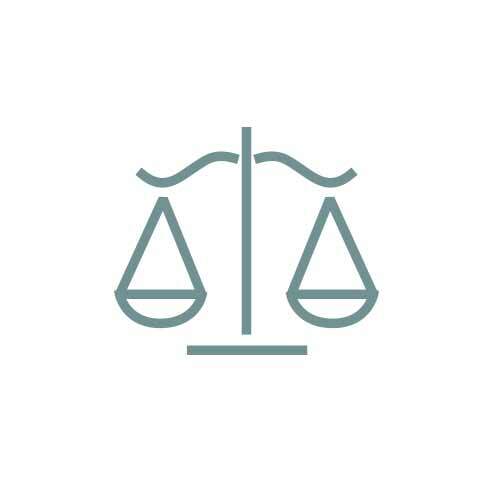 For quality legal services when you need them most, contact attorney Mitchell J. Moore today. To speak with a member of his staff about scheduling your free consultation, call (573) 449-3318. For more detailed information, visit them online.